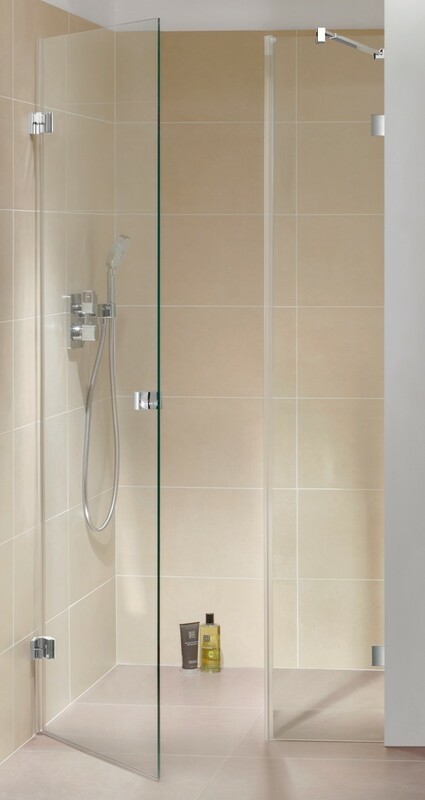 Niche shower with one door. -1 Pcs glass door ESG 8mm security glass. 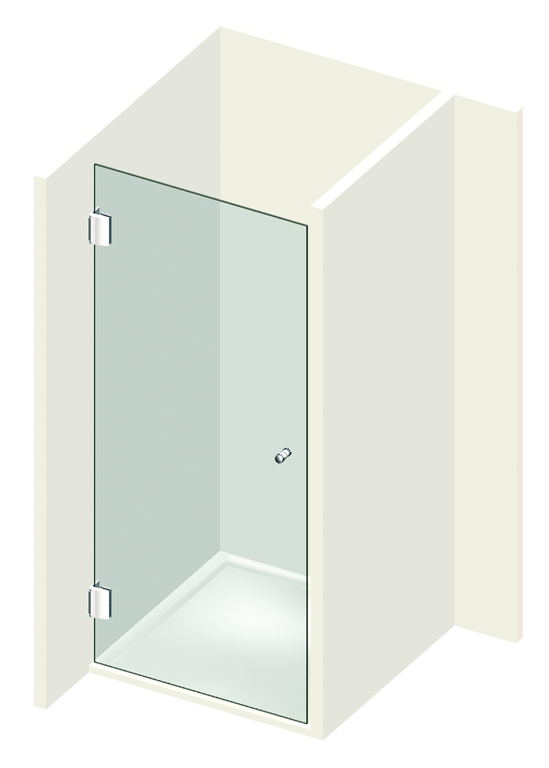 Niche shower with one door and one fixed glass. 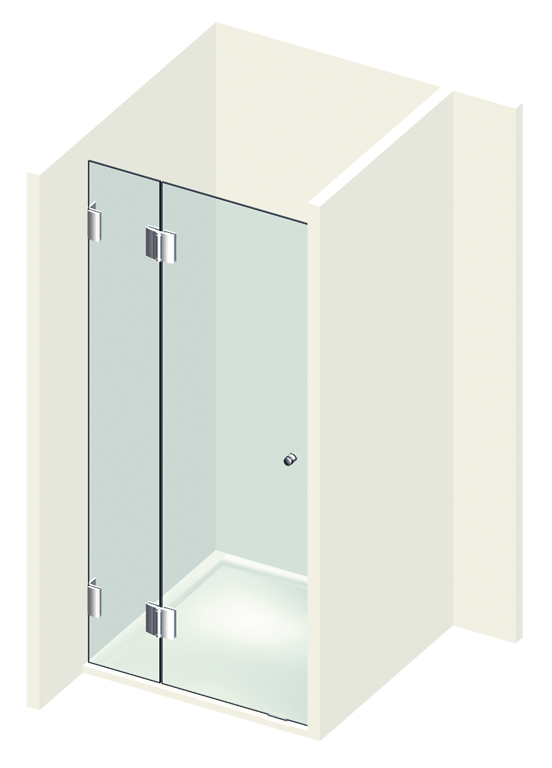 Niche shower with two doors. 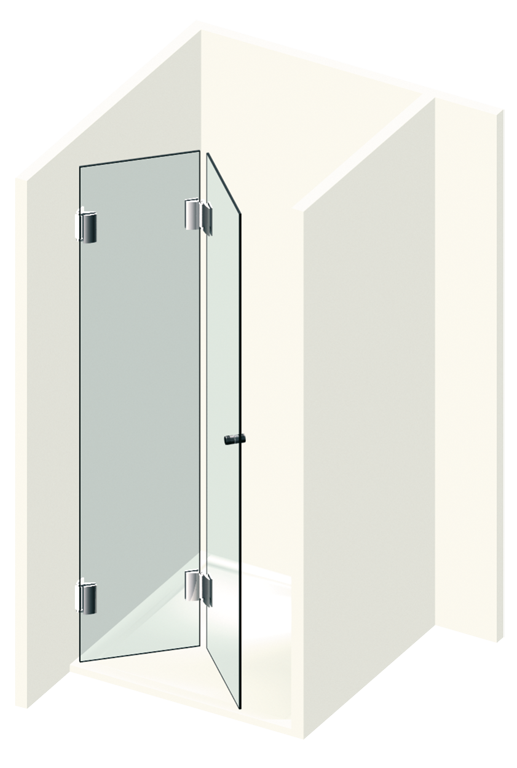 -2 Pcs glass doors ESG 8mm security glass. 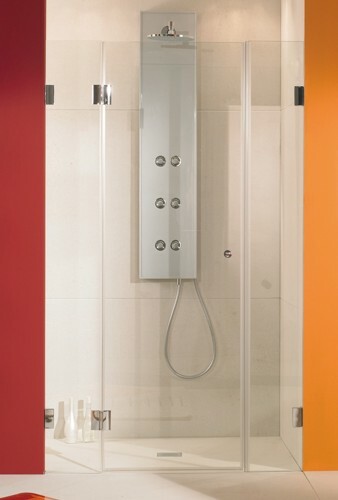 Niche shower with one door and two fixed glasses. 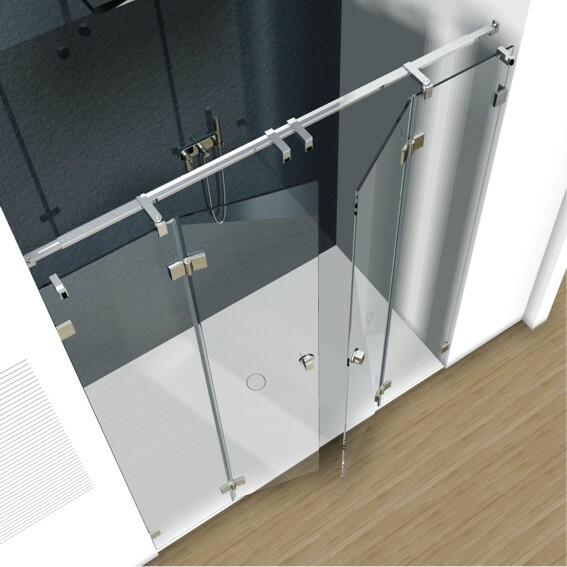 Niche shower with two doors and two fixed glasses.